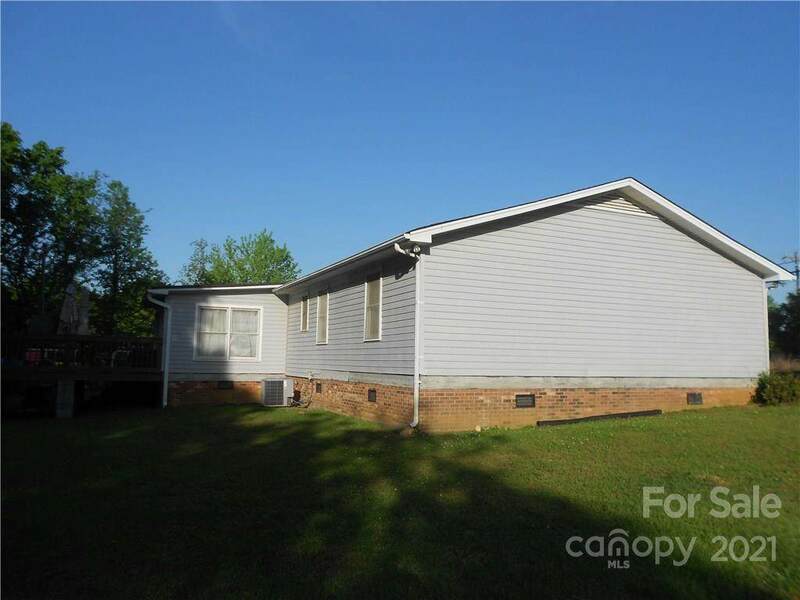 Great location, just far enough out so not to be bombarded by traffic and close enough to everything. 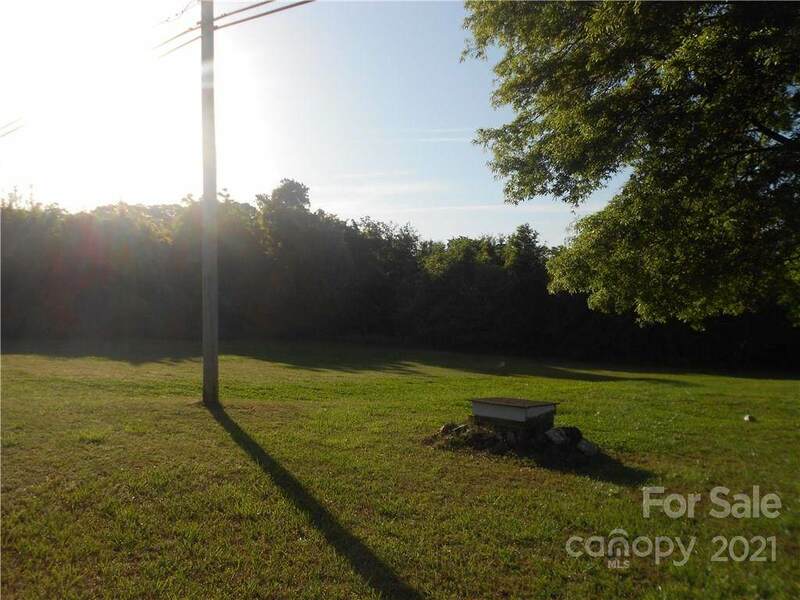 Build your dream home on a large lot with great frontage on a country road. 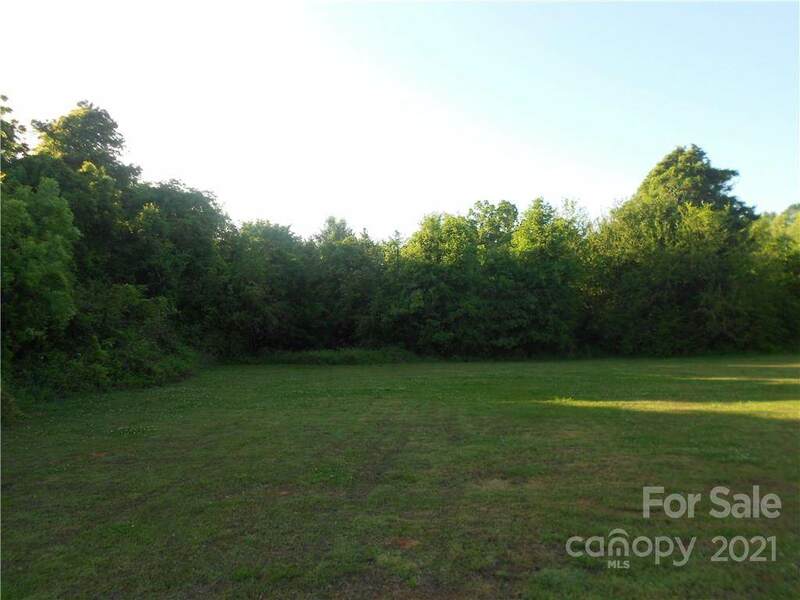 Lots are adjacent to Irongate community and walking distance to Mint Hill ball fields. 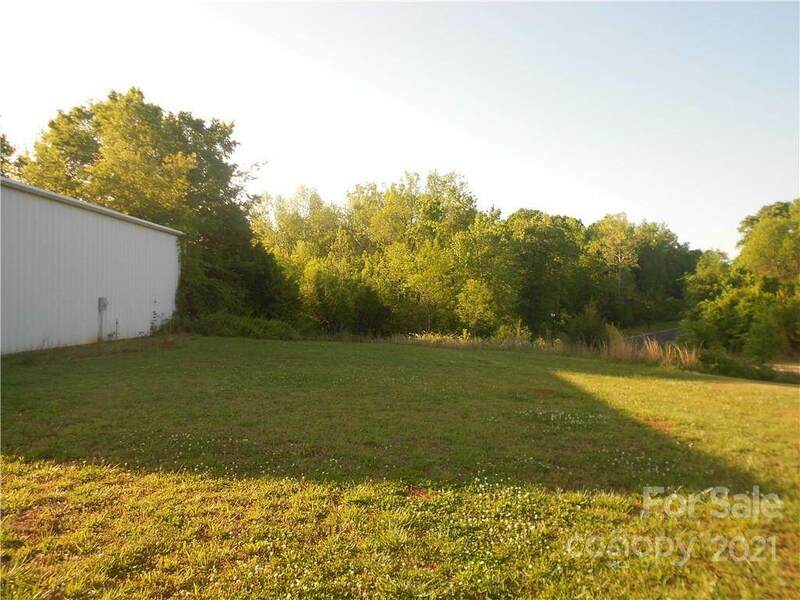 The property is being sold with parcel id#197-131-12, which runs on both sides of the house and behind to give you a total of about 4.37 acres. Seller will not sell separate.